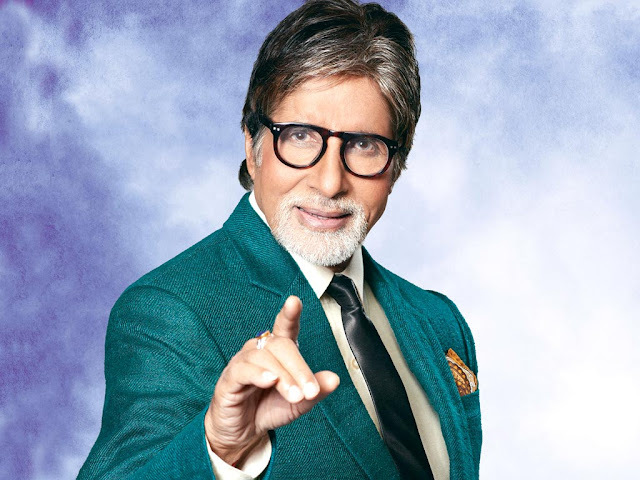 Big B's next is titled "Eve" Big B's next is titled "Eve"
Home > news > Big B's next is titled "Eve"
It had been reported a couple of days back that Bollywood megastar Amitabh Bachchan will be seen starring in a thriller to be produced by Shoojit Sircar and directed by Bengali director Aniruddha Roy Chowdhury and we have now learned that the film is titled Eve. Eve, which is incidentally Chowdhury's Hindi debut, is based in Delhi and is a social thriller. Sircar confirmed that the film will go on floors early this year. Bachchan and Sircar had teamed up in the past for Shoebite (which never saw the light of the day) and Piku. Bachchan will be next seen playing an amputee chess wizard in Bejoy Nambiar's Wazir, which also stars Farhan Akhtar, Aditi Rao Hydari, John Abraham and Neil Nitin Mukesh.